In keeping with the needs of the the insurance markets and our insurance customers, the Atlass Special Risks web site, AtlassSpecialRisks.com has been updated to more fully reflect the comprehensive insurance solutions offered within the Atlass Group of companies. The Atlass Special Risks division of Atlass Insurance Group, is committed to providing innovative solutions to today’s complex insurance problems and needs. 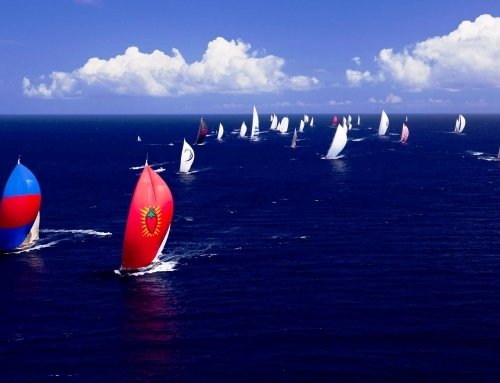 We provide service for the full spectrum of marine, boat and yacht insurance. Our professional and totally independent advice is supported by the fact that we represent many of the leading US marine insurers are in continuous communication with the London market and other foreign insurers. Atlass Special Risks provides insurance programs to address the unique needs of marine products and the respective market places. Seawave Insurance – Lloyd’s insurance coverage for boats & yachts between $50,000 and $2.0 million USD. Coverage for owner-operators and absentee owners. 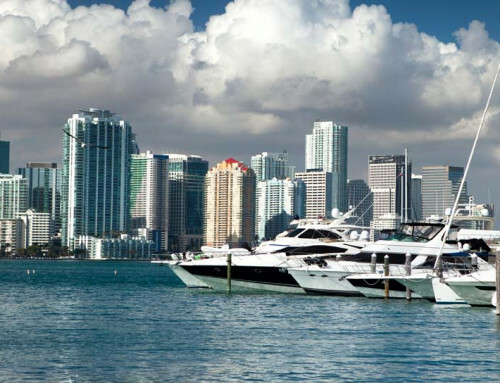 For eligible boats & yachts throughout North America including the Bahamas, Caribbean, Mexico & Costa Rica. 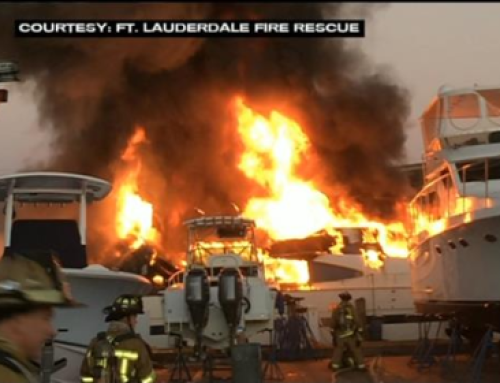 Prime Time Boat Insurance – Insurance coverage for boats & yachts between $50,000 and $3 million USD including coverage of single and twin outboard engine center console boats with speeds under 60 mph. Prime Time High Performance Boat Insurance – Insurance coverage for center console boats, powered by triple, quad or quintuplet engines / outboards with speeds up to 170 mph. 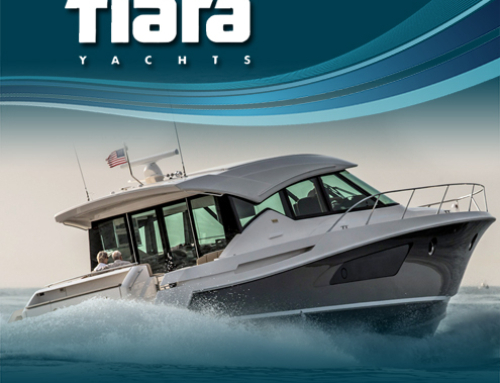 Tiara and Pursuit Boat Insurance – In cooperation with Tiara and Pursuit boat-builders, exceptional coverage at a great price for Tiara and Pursuit boat owners. 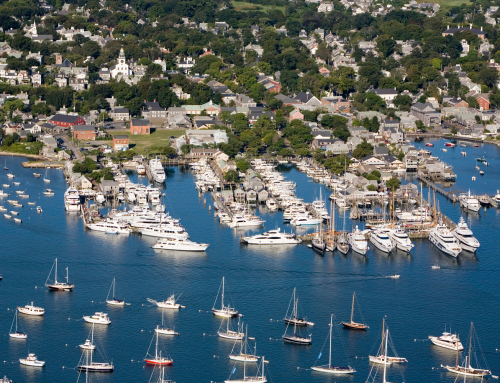 Commercial Marine Insurance – Customized coverage for boat dealers, marinas, boat yards and commercial marine employers and facilities. Atlass takes great pride in having experienced personnel with the knowledge and ability to solve the entire spectrum of insurance needs in the most comprehensive and affordable manner. Visit AtlassSpecialRisks.com to learn more.